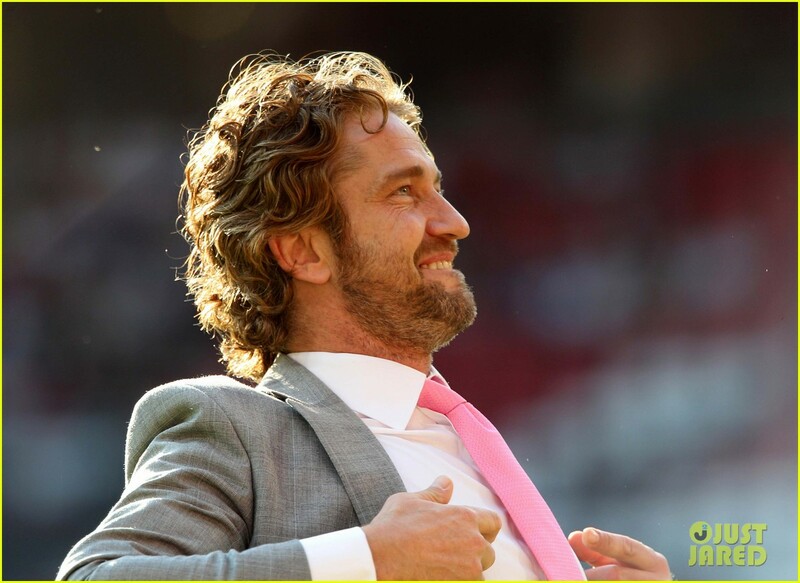 Gerard Butler: Soccer Aid for UNICEF!. Gerard Butler: Soccer Aid for UNICEF!. HD Wallpaper and background images in the Gerard Butler club tagged: gerard butler. This Gerard Butler photo might contain business suit.